Thank you for your interest in Hal. 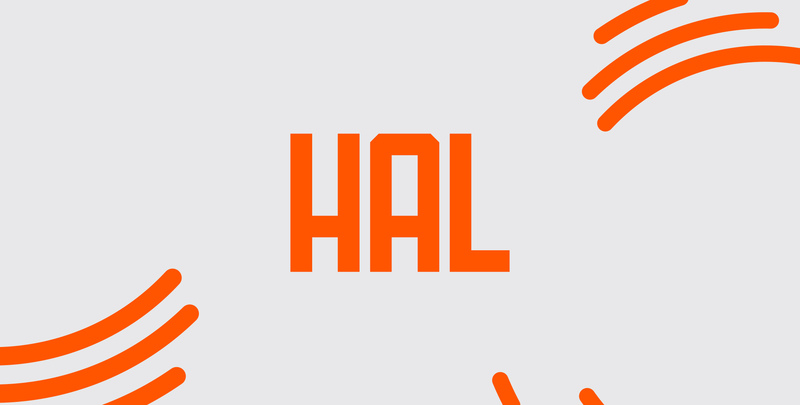 Hal is a free typeface for personal use only. For all commercial licence enquiries, please email me directly. To download your copy of Hal, please click the link below.